Jaundice is the most common condition requiring medical treatment in newborns, yet thousands of babies go undiagnosed and untreated for lack of access to adequate medical care. In severe cases, neonatal jaundice can cause permanent neurological damage. Worldwide, the condition leads to more than 100,000 deaths each year. 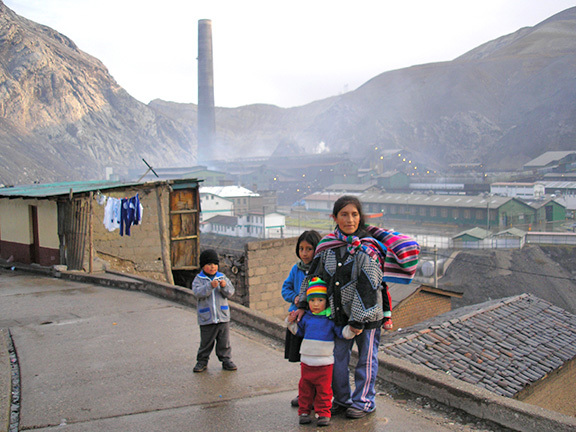 In Peru, many public health facilities lack the capability to adequately diagnose and treat neonatal jaundice, resulting in a rate of kernicterus (jaundice-linked brain damage) 20 times greater than in developed countries. 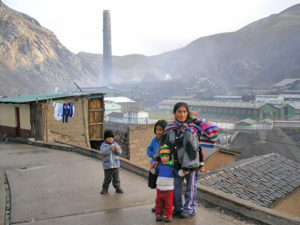 In response, INMED Andes and its technology partners are implementing a groundbreaking solution called the BilikitTM. A combination of 3 compact and integrated technologies, the BilikitTM allows for rapid and accurate screening, diagnosis and treatment of neonatal jaundice—particularly in remote, low-resource regions. 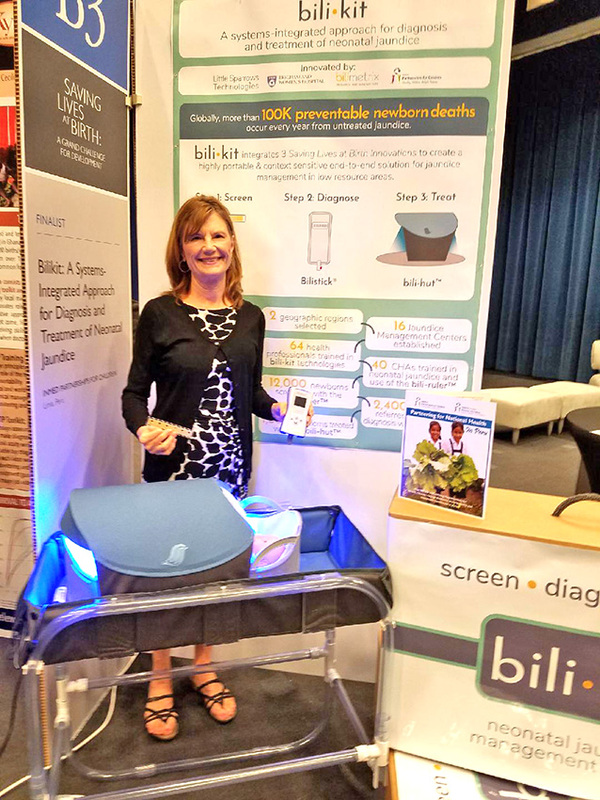 The Bili-rulerTM (developed by Brigham and Women’s Global Newborn Health Lab) enables trained community health workers to screen babies during their first week of life, when jaundice reaches its peak. 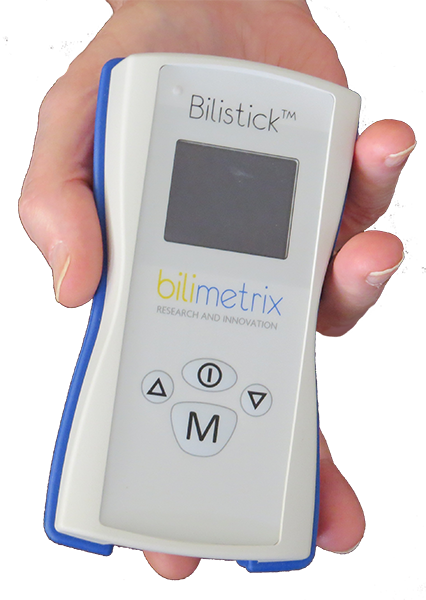 The Bilistick® (developed by Bilimetrix), provides diagnosis with only a drop of blood, avoiding invasive blood draws that mothers often resist and where lab facilities do not exist. 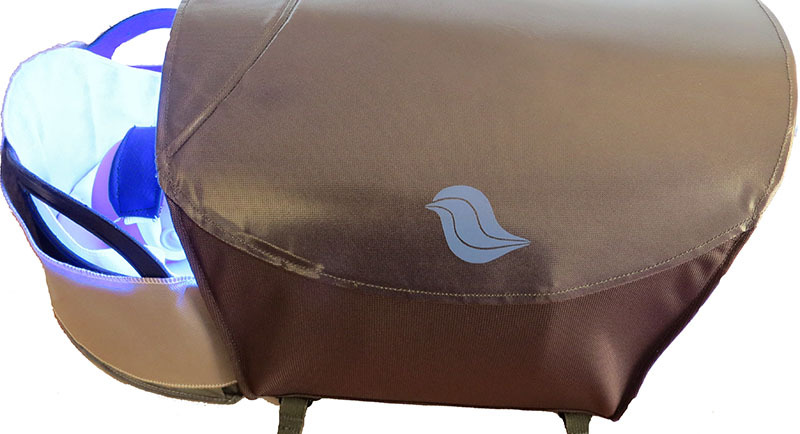 Uniquely portable and battery-capable, the Bili-HutTM (developed by Little Sparrows Technologies) provides clinically optimal phototherapy even in the most remote areas. 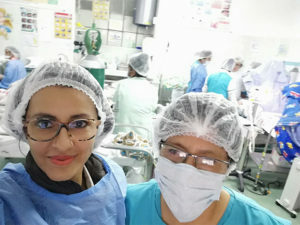 INMED Andes has mobilized partnerships with the national Ministry of Health, regional health departments and healthcare facilities, and is training neonatologists and community health workers to screen for, diagnose and treat neonatal jaundice with the BilikitTM in the Junín region of Peru, with plans to scale in 2020. The BilikitTM project is made possible through the generous support of the Saving Lives at Birth partners: the United States Agency for International Development (USAID), the Norwegian Agency for Development Cooperation (Norad), the Bill & Melinda Gates Foundation, Grand Challenges Canada, the U.K. Department for International Development (DFID) and the Korea International Cooperation Agency (KOICA).